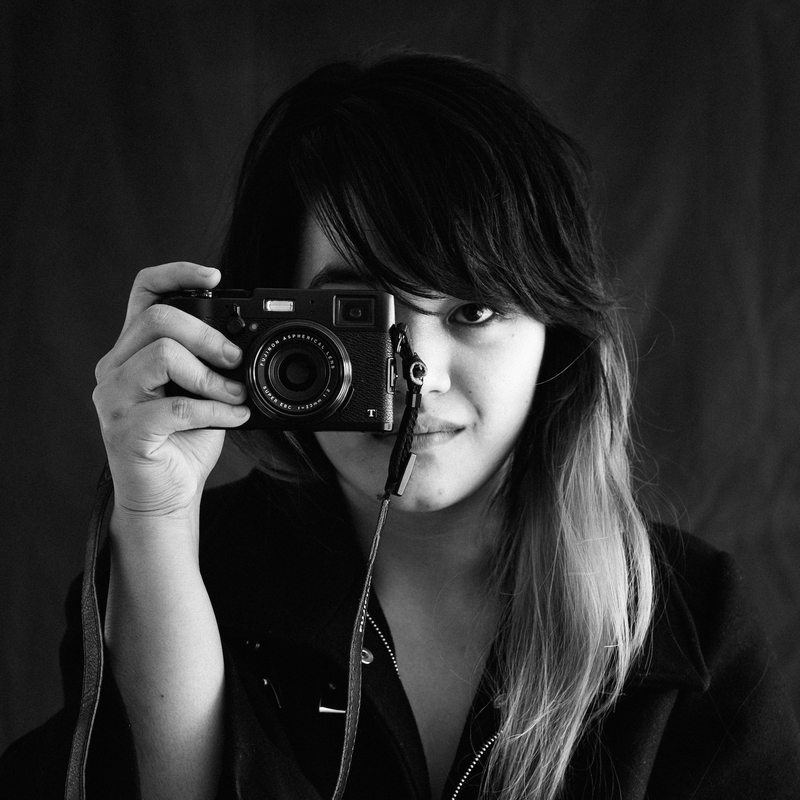 Xyza is a Filipina Photographer based in Hong Kong who uses her work to raise awareness about under-reported stories. Having worked as a second-generation domestic worker in Hong Kong for almost a decade, she is particularly interested in the intersection of labor migration and human rights. She is one of the Magnum Foundation Photography and Social Justice Fellow 2015, has exhibited worldwide, won awards in photography and is the recipient of a resolution passed by the Philippines House of Representatives in her honor, HR No. 1969. Xyza is a WMA Commission grantee, Pulitzer Center, and Open Society Moving Walls 2017 grantee. She is one of the BBC’s 100 Women of the World 2015, 30 Under 30 Women Photographers 2016, Forbes 30 Under 30 Asia 2016, and a Fujifilm Ambassador.